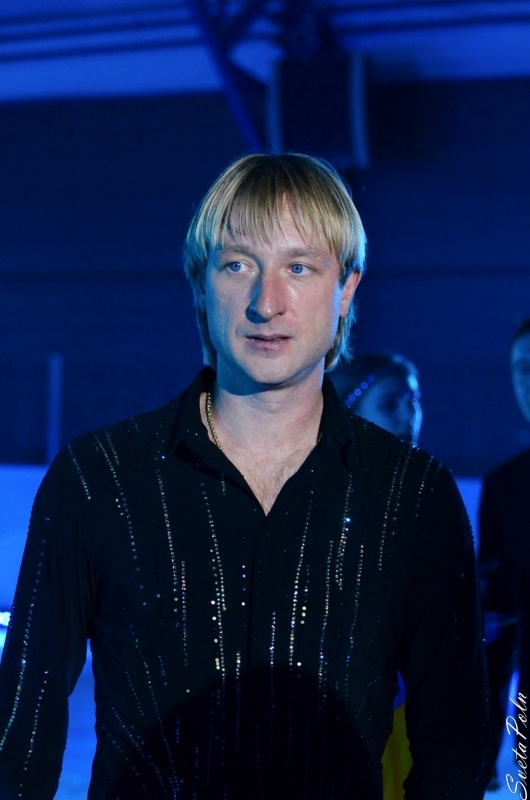 On March 6 Russian President Dmitry Medvedev signed a Decree "About awarding state orders, decorations, and medals of the Russian Federation" to the Russian Olympic sportsmen. 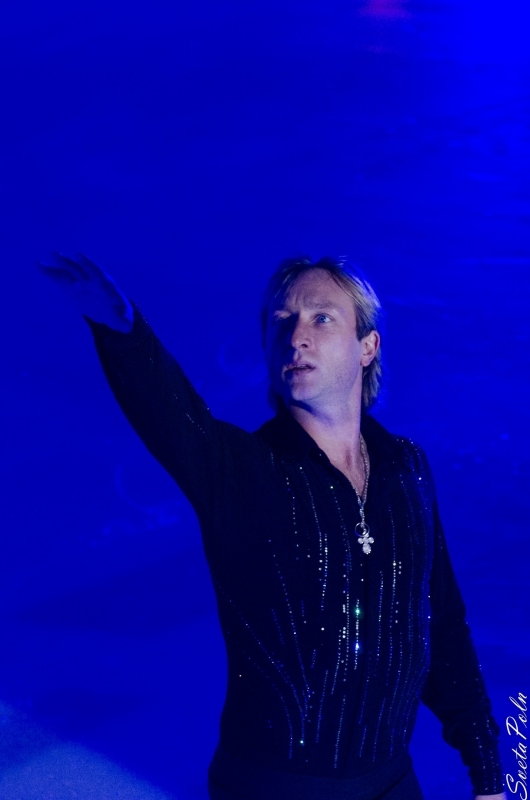 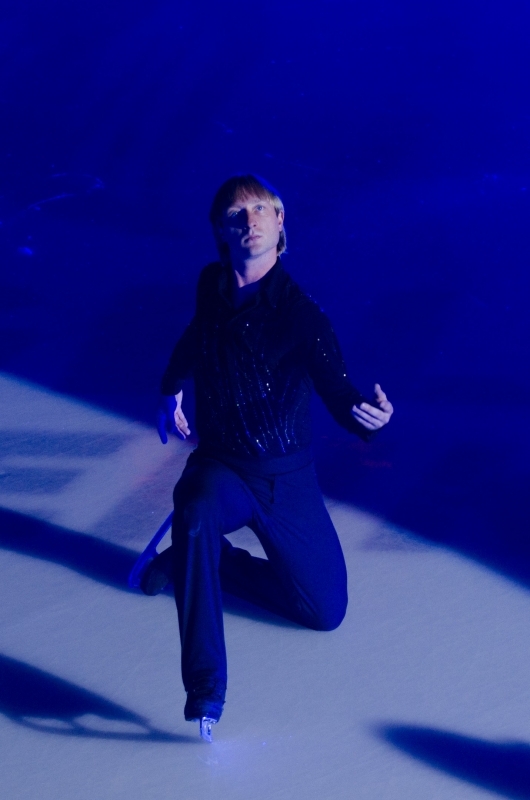 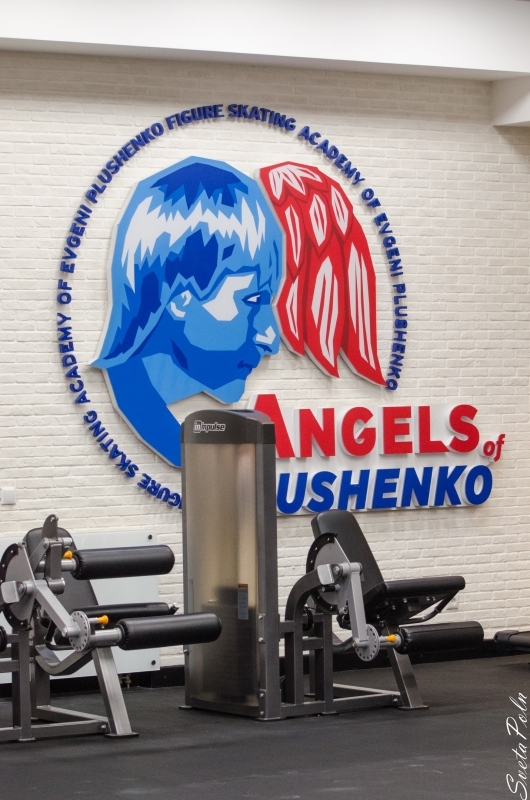 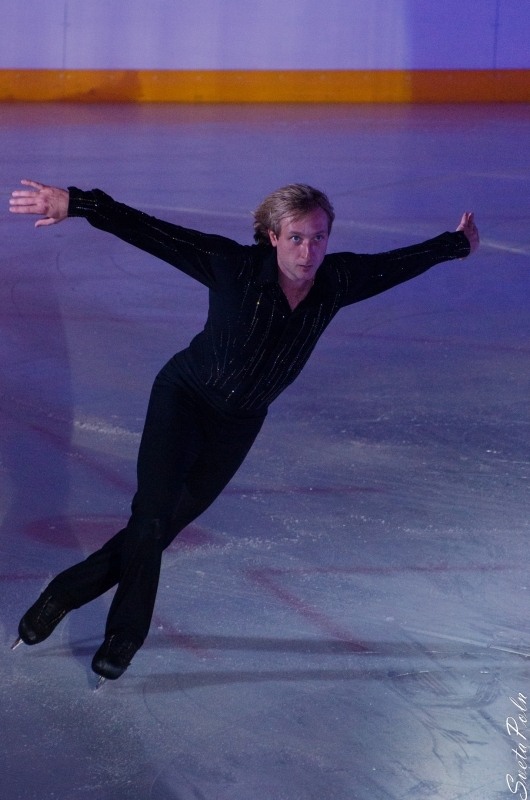 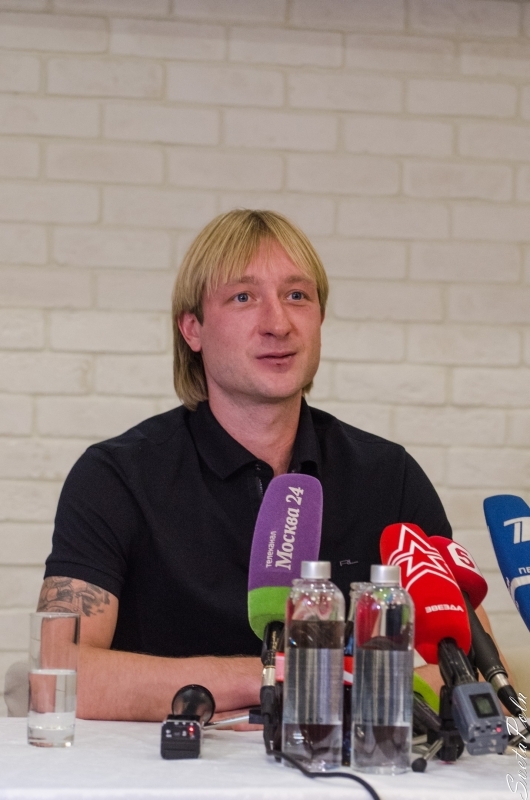 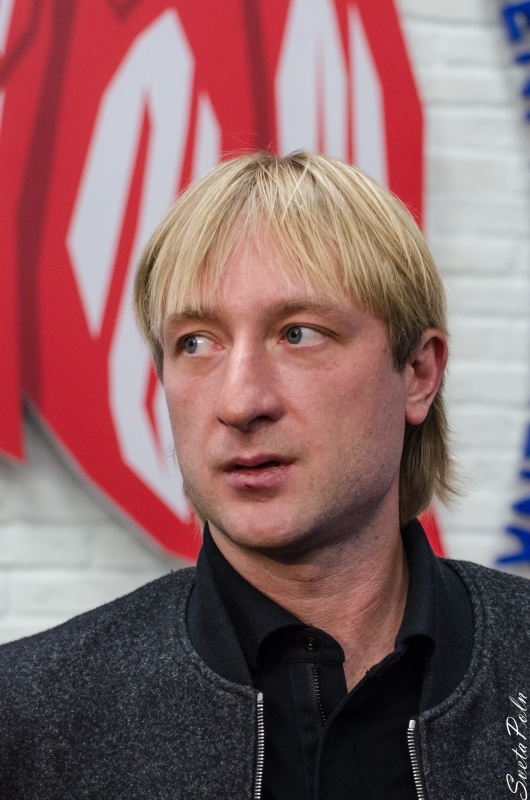 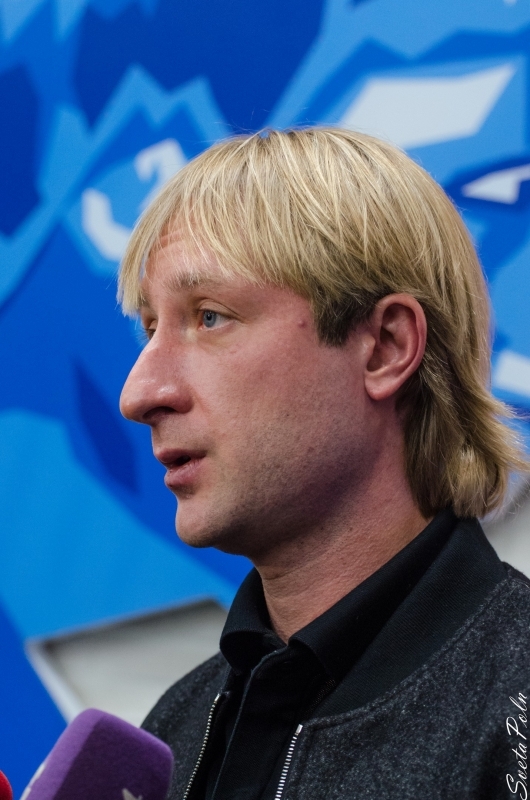 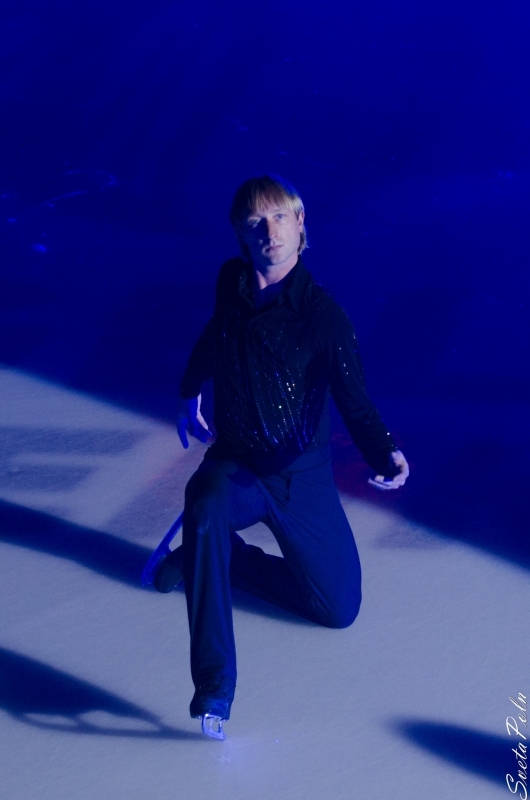 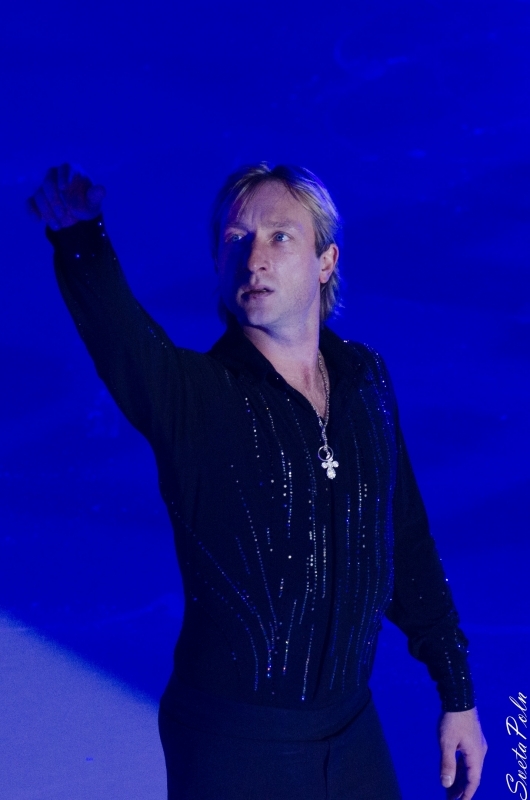 For a major contribution to the development of physical culture and sport, high sports achievments during the XXI Olympic Games 2010 in Vancouver Evgeni Plushenko is awarded the Medal of Order of Merit for the Fatherland of the I degree. 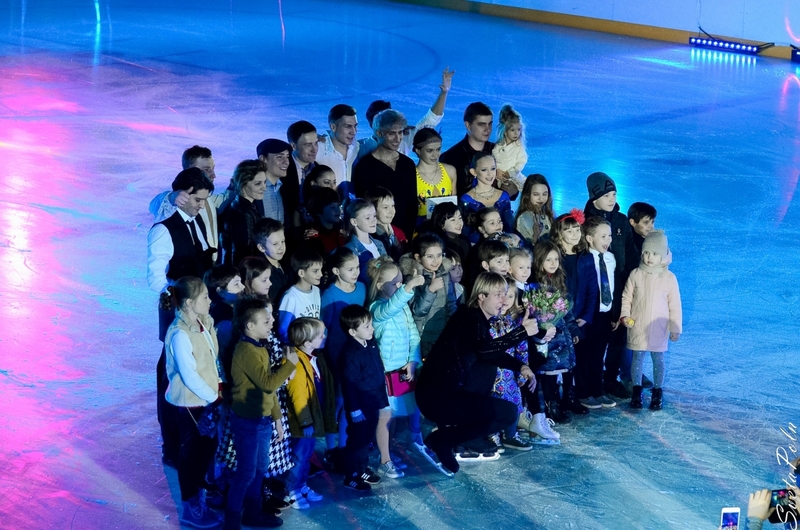 On March 15 Dmitry Medvedev met members of the Russian National Olympic team, who won medals at the Vancouver Olympics, in the Kremlin. 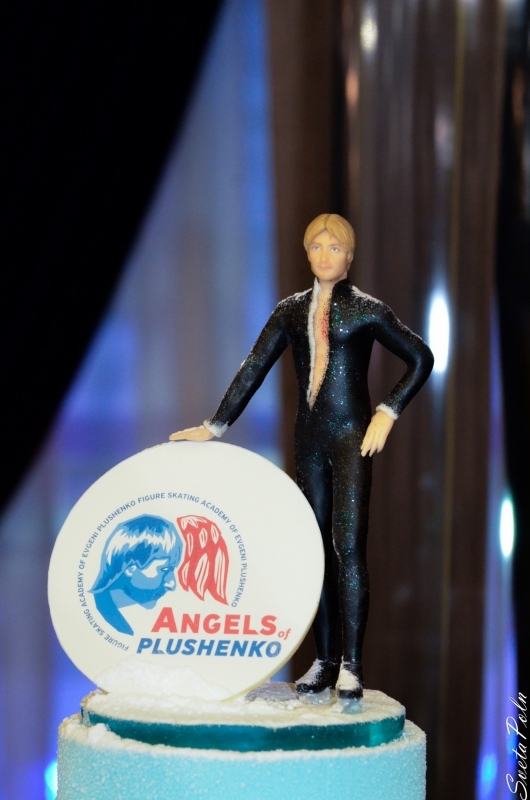 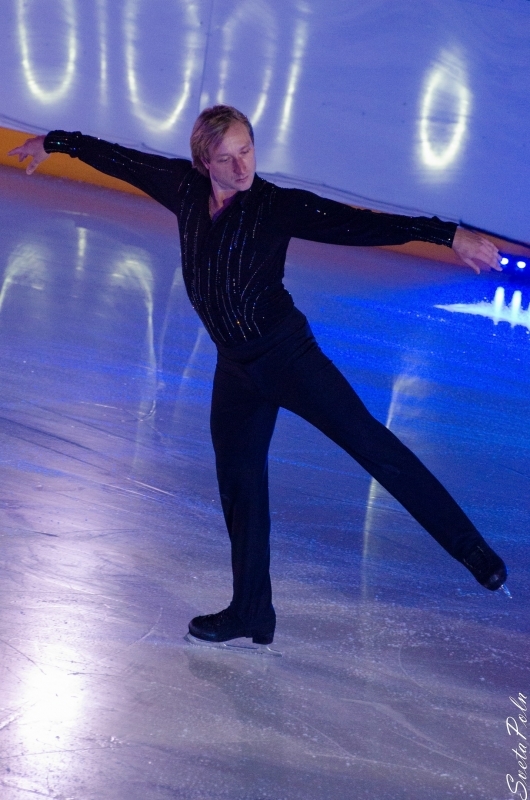 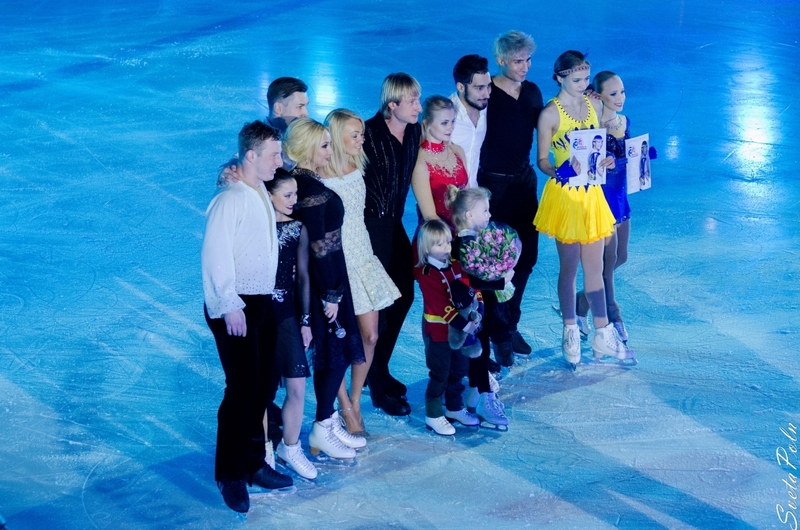 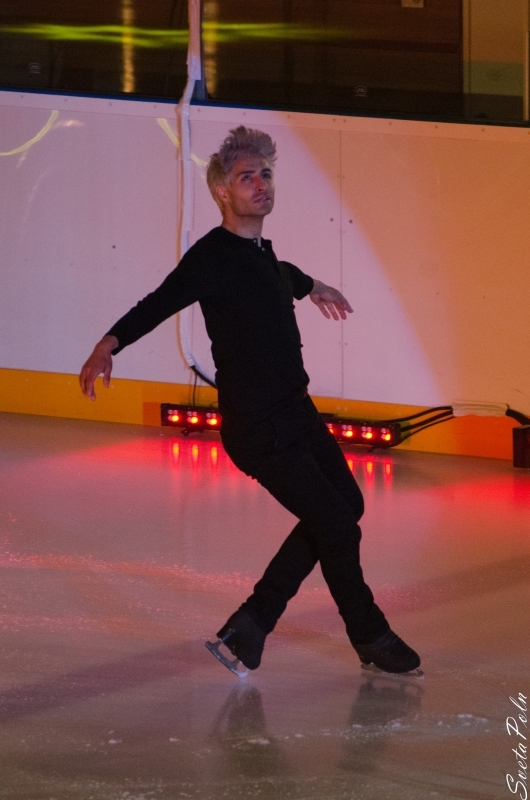 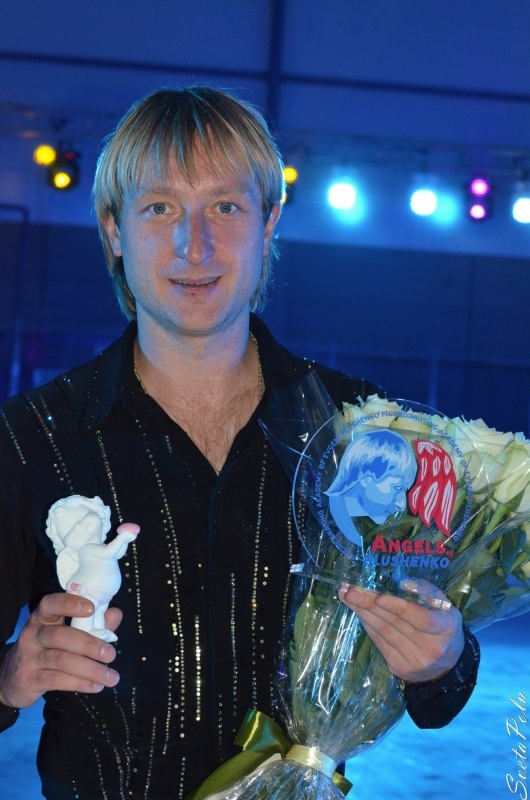 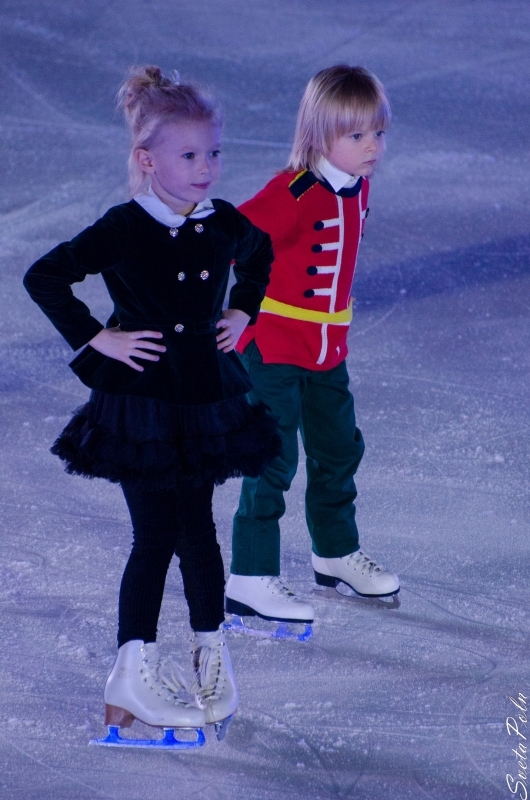 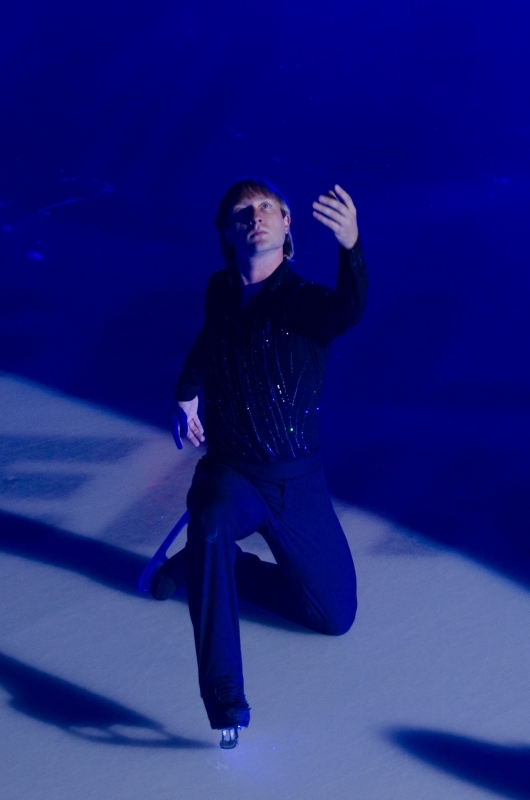 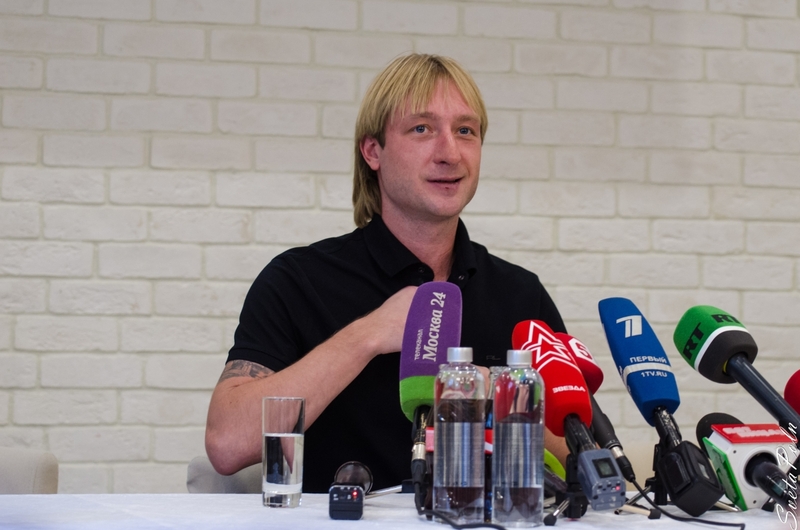 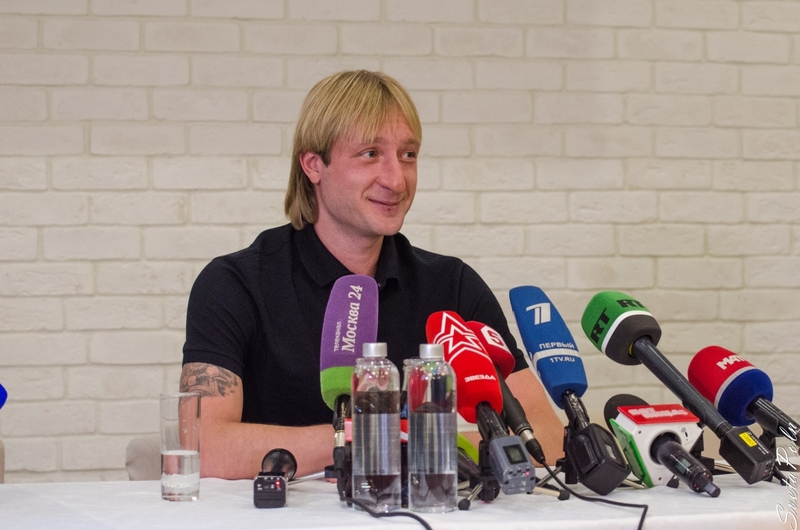 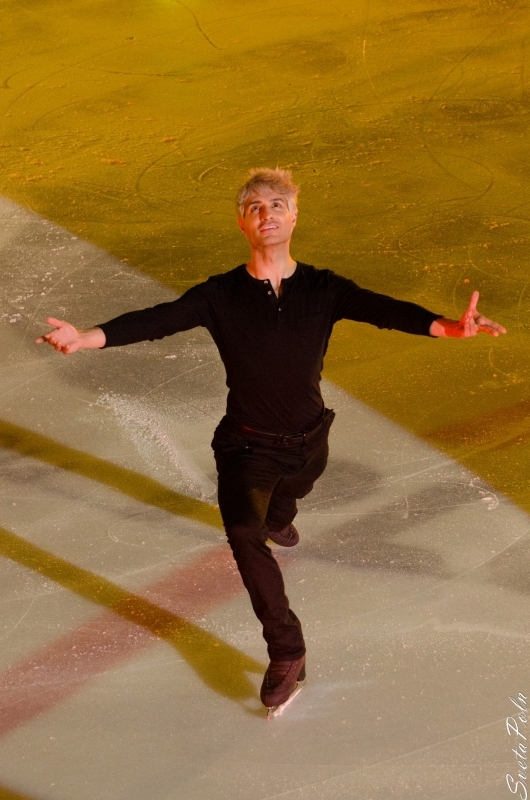 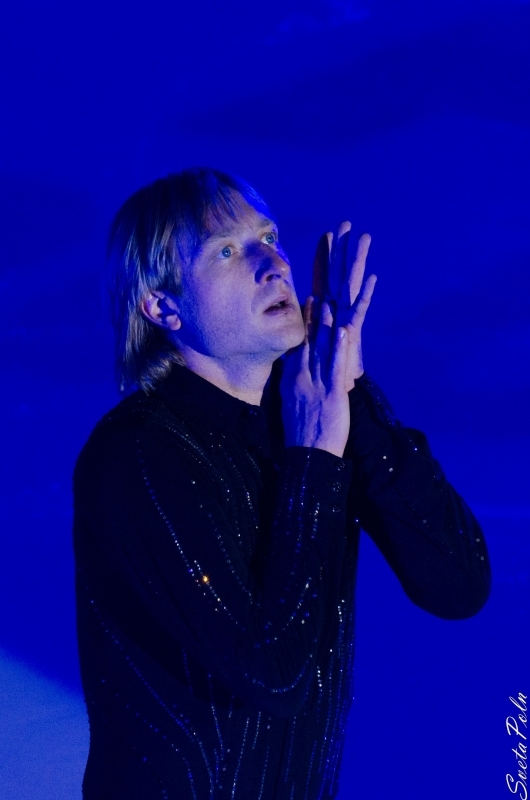 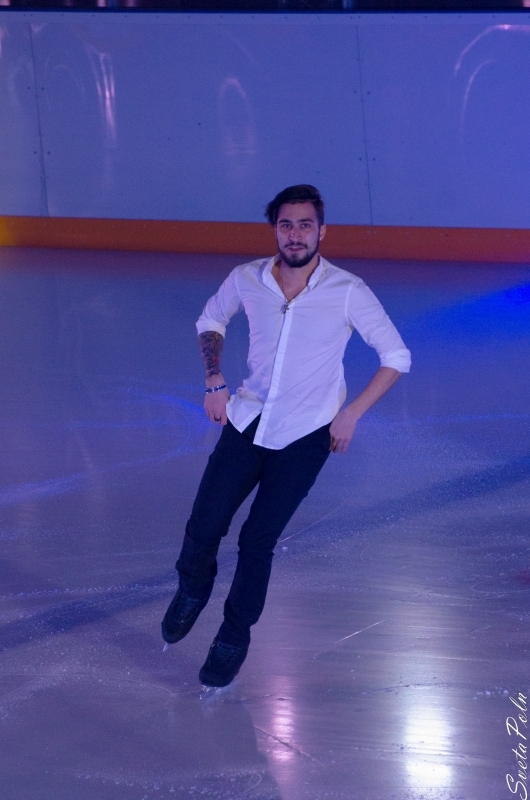 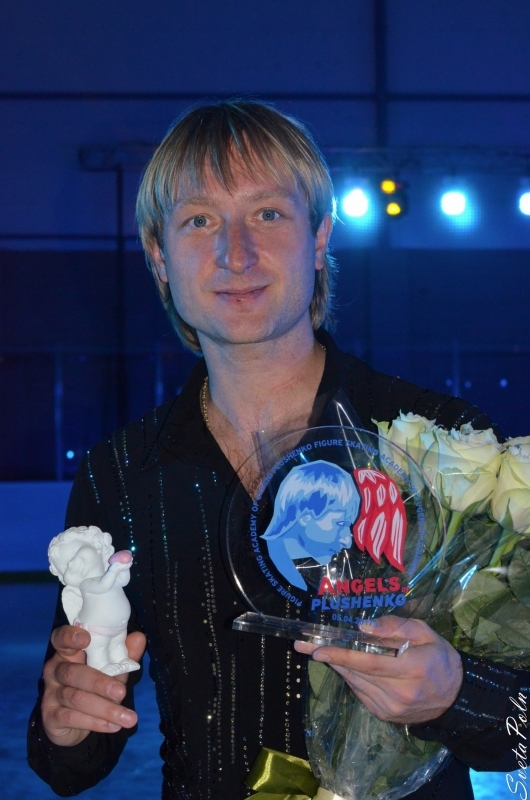 Only 22 sportsmen who managed to win the Olympic awards were invited, including Evgeni Plushenko, to the award ceremony.